Flexitank Australia is the home of the worlds strongest flexible tanks, aquaculture fish farming liners, inflatable marker buoys, and lift bags. 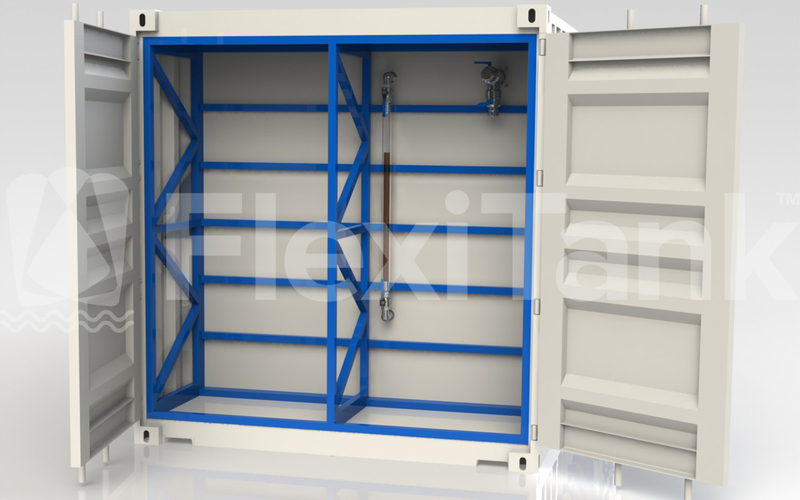 Flexitank Australia is a leading engineering and design, manufacturing, supply, and installation fabrication business based in Melbourne, Australia. We market and promote the world’s strongest flexible tanks, fish farming liners, marker buoys, and lift bags, all made right here in Australia. With a rich 35 year history, with strong ties to the Australian Navy and military specifications, you can be rest assured that every Flexitank product is designed, engineered and manufactured using the world’s highest quality fabrics. We offer an extensive range of pillow tanks, bladder tanks and onion tanks for a large variety of applications across many industries. 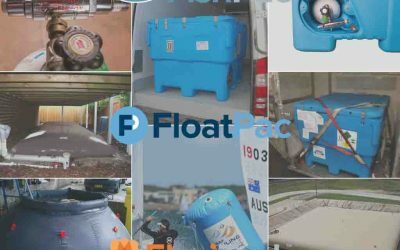 No matter how large or small your storage requirement is, or what liquid you want to store, Flexitank pride ourselves on offering the most complete range of pillow tanks, bladder tanks and onion tanks anywhere in the southern hemisphere. Flexitank offers bespoke product offerings (apart from our extensive range of pillow tanks, bladder tanks, and onion tanks) for a variety of uses. 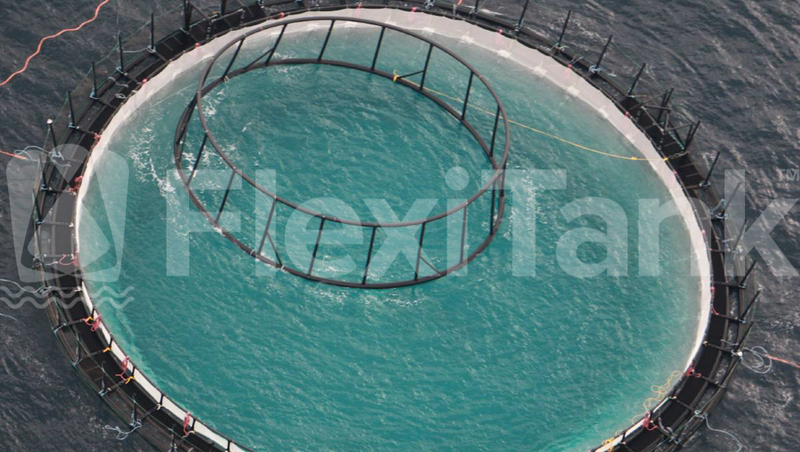 We are one of the worlds largest manufacturers of floating and sinking aquaculture fish farm liners, delivering some of the largest and heaviest liner solutions to many of the worlds most established ocean based aquaculture companies. 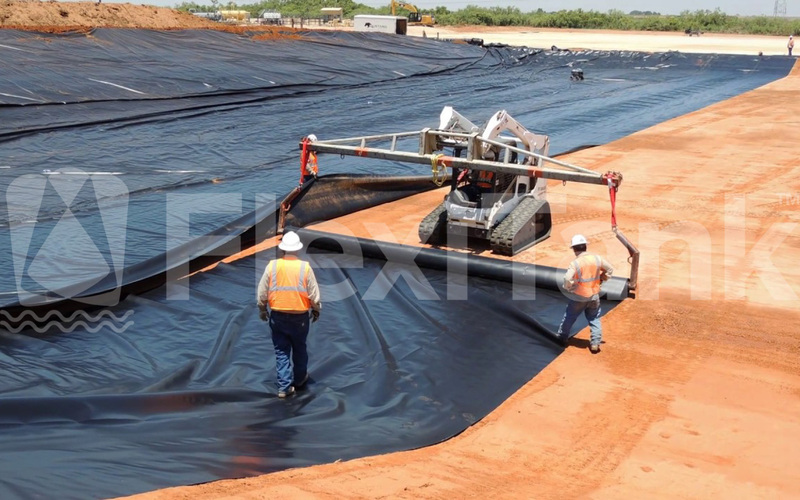 Flexitank also designs, manufactures, and can install, dam and pond liners anywhere in Australia and around the globe. 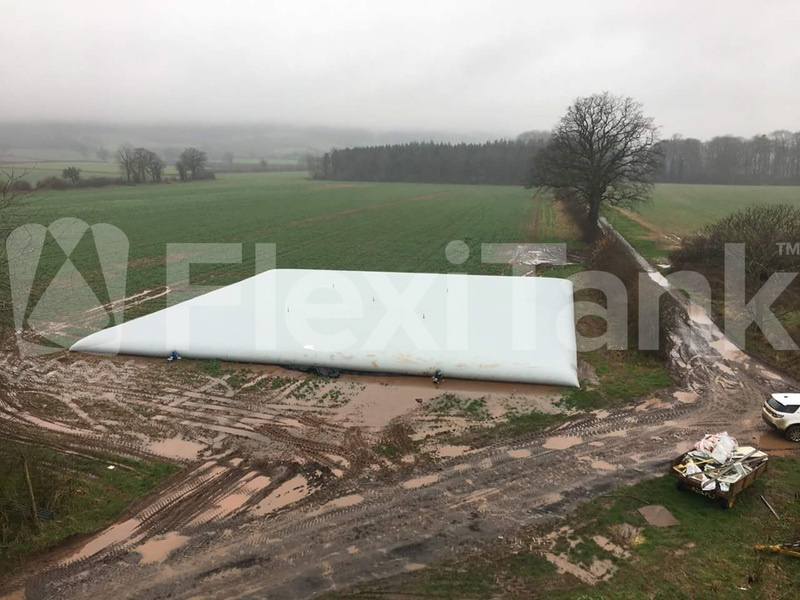 We have an impressive range of plastics available for this application, and can prefabricate liners to an impressive 2500m2, meaning we can get large scale liners where they need to be, quickly and economically. We also have our range of StoragePac container liner and bladder solutions, which will convert any standard shipping container into a liquid containment vessel quickly and economically. 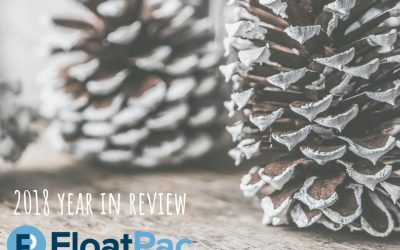 Standard offerings in StoragePac range from 10,000 litres (2,641USG) to 90,000 litres (23,775USG) for a virtually any liquid. 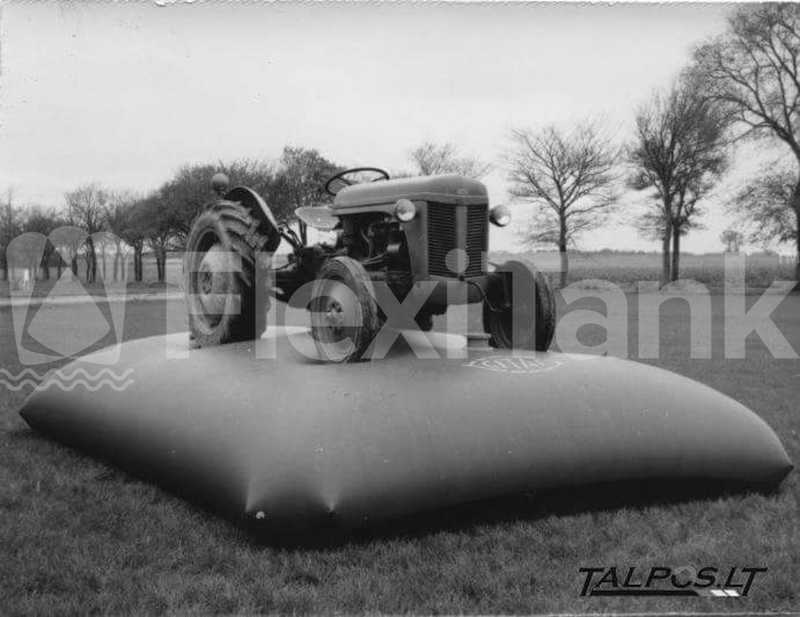 Flexitank is the home of the worlds strongest and most loved inflatables for a variety of usages and applications. 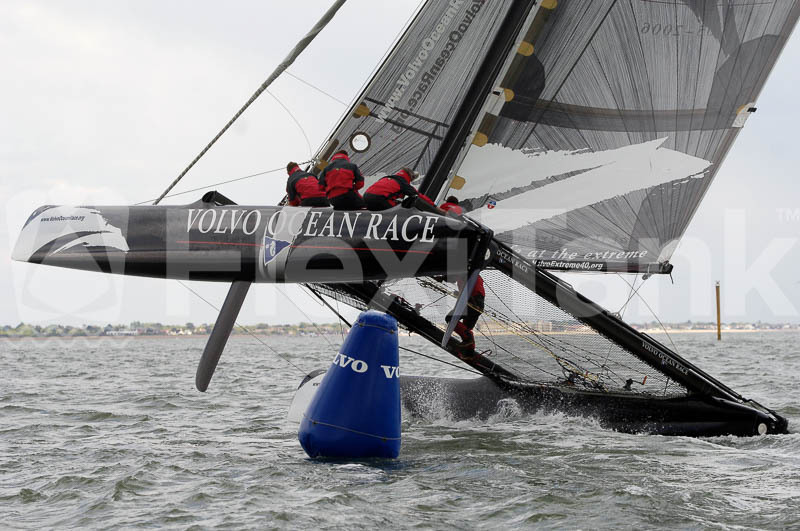 Our world famous inflatable marker buoys have been around since our very first day, back in 1983. Our range is very much a complete product offering; 6 standard shapes, plenty of different sizes, a huge range of standard colours, bespoke finishes for varying applications, and a complete printing service. All in all, we are very proud of our marker buoys and their continued performance over our 35 year history, and we are sure you will be too. 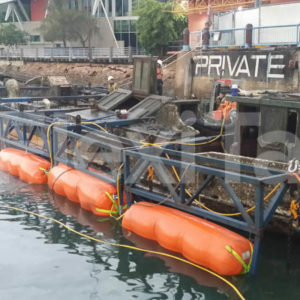 We also manufacture a large range of inflatable lift bags and salvage bags, which are used across a large array of industry, and shipped all over the world. Within the range, we have enclosed cylindrical bags parachute bags, and pillow tank bags, which offer capacities from 100kg – 20 tonne. 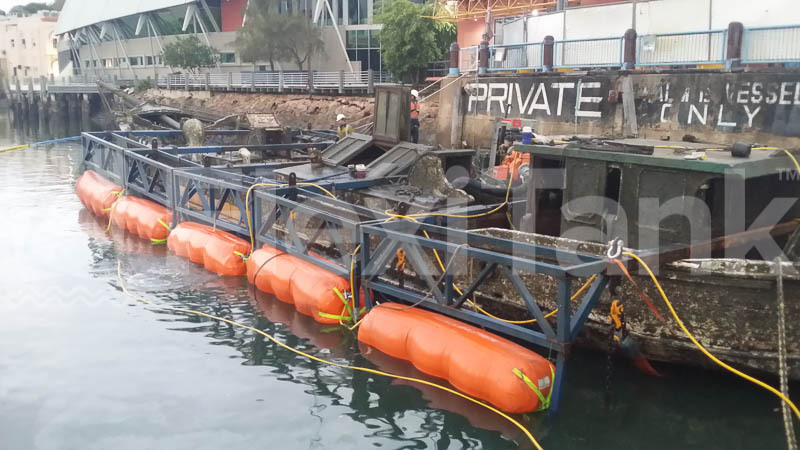 Flexitank lift bags and salvage bags are also fully compliant to IMCA D-016, and we are currently the only Australian lift bag manufacturer who works to this standard. 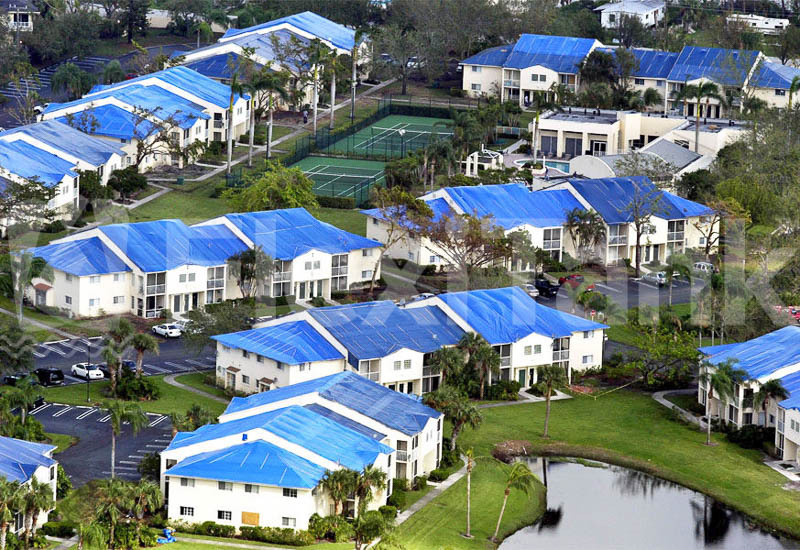 Flexitank offers a range of PVC tarpaulins that are heavy duty and very well made. 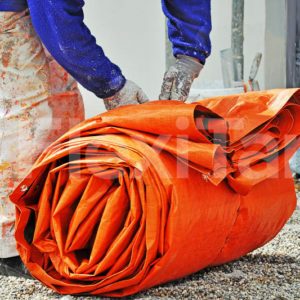 Using only the finsest 680gsm ripstop PVC fabric, our tarps are made and built STRONG, giving you peace of mind knowing your cover requirements are well taken care of. We also offer bespoke industrial warehouse curtains and weather curtains to almost any size required. 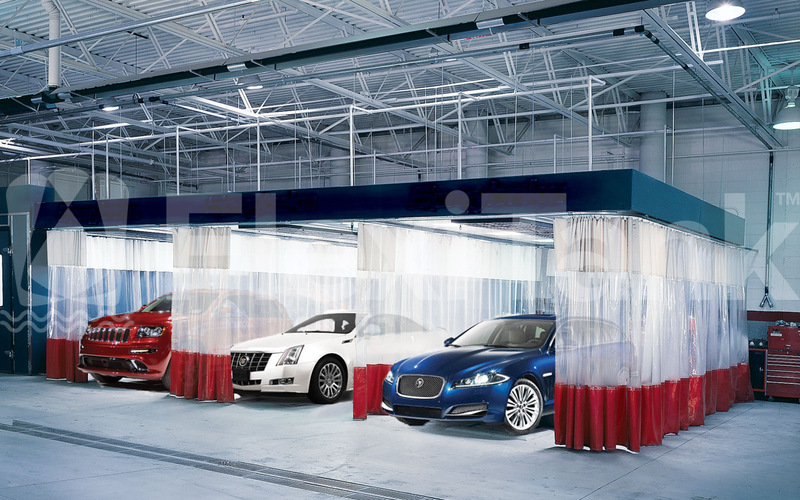 Flexitank warehouse curtains can protect work areas that are open to the environment, divide off work areas, prevent dust and other particles from spreading to other work environments from machinery, and isolate work areas from surrounding contaminants. Every curtain is completely custom made, and can also have your companies branding, as well as safety warnings and signage printed straight onto the curtain, providing you with the maximum versatility needed in any workplace area. I have just received my 250lt flexitank and I couldn’t be more happy with it. It is well made and the fittings are top quality. I purchased my tank for my boat so that I can go offshore and fish, I live in a remote part of the Northern Territory and fuel stops are basically non-existent anyway. I looked at solid tanks as well as the flexitank, the flexitank won due to its capacity and the weight saving. I have had solid poly tanks in boats before and while they are good they get in the way when you are finished with them. With the flexitank I can stow it once I have drained it. Seeing as the tank was made for me once I placed my order, the delivery was prompt as ordered. I would recommend this range and this company without hesitation. The Flexitank order was an excellent experience for our Company. The tank was ordered, delivered and installed into the company vehicle inside a week. The 500 litre tank gives us a good water supply in a place that was previously not ultized within the vehicle, so we feel that we now have 500 lires of water on board for free! Clean Diesel specialises in mobile diesel tank cleaning and fuel polishing for tanks located in areas with difficult access for conventional cleaning trucks (moored yachts or boats in marinas). One of our cleaning procedures involves removing the diesel from the tank for the cleaning procedure and then refill the tank with the filtered diesel. We were looking for a good solution to store the diesel when we found Flexitank. We can’t praise Flexitank enough as it provides us with the perfect way to do our job fast and to very high standards. 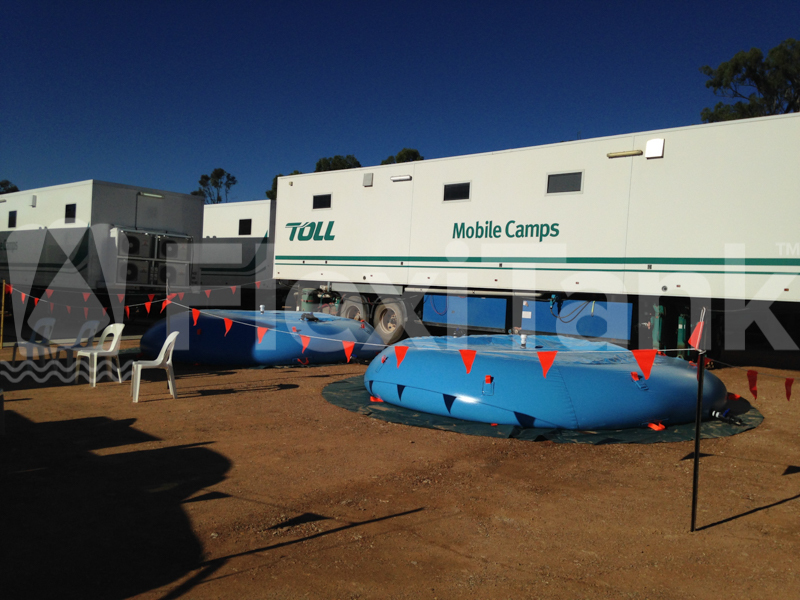 Flexitank will fit anywhere (on the deck, on the pontoon, in the service boat, etc) and with the large capacity tanks we can do now jobs in remote locations where the access is very difficult and conventional truck systems can’t reach. 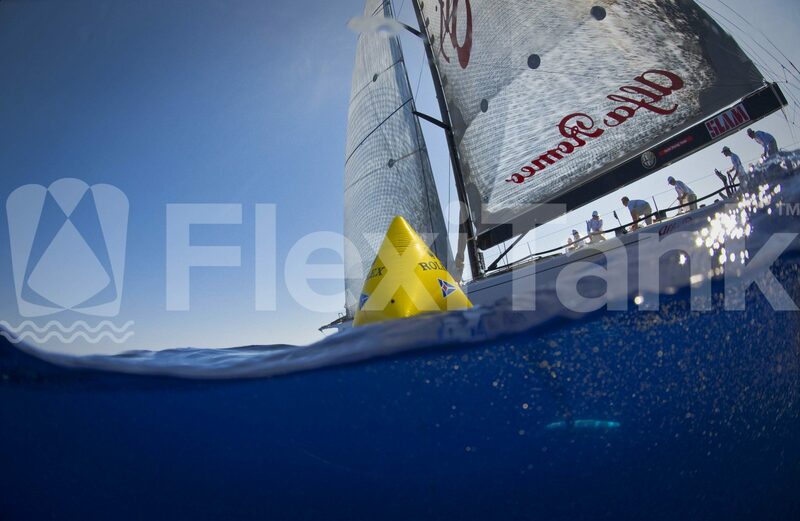 Flexitank dramatically expanded our business capabilities. Thank you. 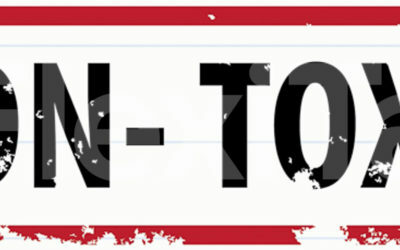 Simply fill out our contact form and one of our friendly sales staff will be back in contact with you as soon as possible.